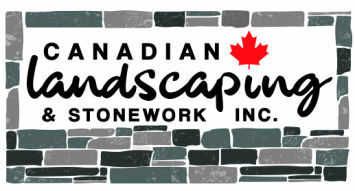 Garden Features Kitchener-Waterloo | Landscaping | Canadian Landscaping & Stonework Inc.
Canadian Landscaping & Stonework Inc. offers custom landscaping services, utilizing only the finest natural materials, in combination with your handcrafted stonework needs. Personalize your outdoor space! From sod to greenery, and even handcrafted accent features, we will tie in your outdoor landscape to compliment your new unique stonework, while accentuating your home's overall beauty. 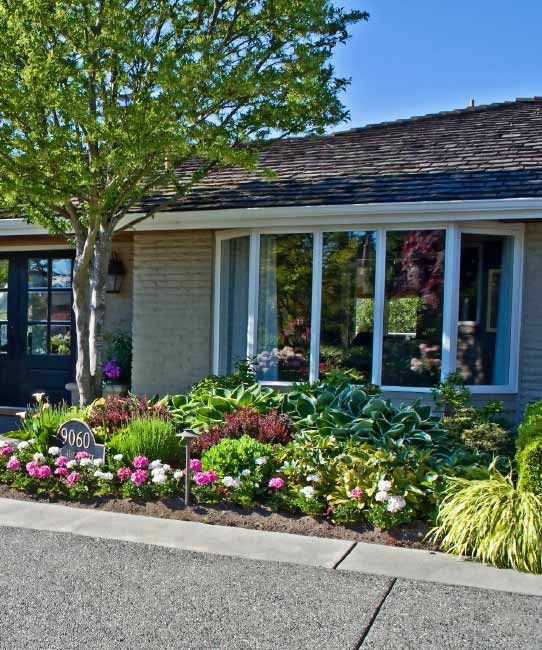 Our landscaping expertise allows you to add your unique personality to your home’s outdoor space. Alternatively, we can provide ideas on how to naturally accentuate your home’s outdoor beauty with custom-made gardens, and more! 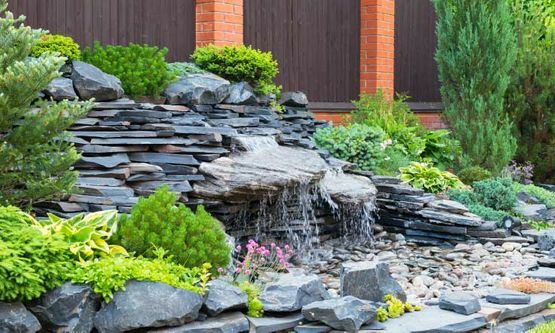 Make a statement in your garden with a handcrafted water feature. Whether it’s a Koi pond, waterfalls, or mediation pond – we do it all! Express yourself! 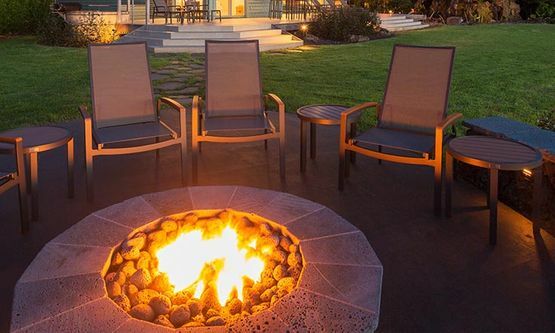 Our handcrafted fire pits and BBQs add that extra touch of elegance and luxury to your outdoor living space. Let’s bring the heat! Call us today to discuss your stonework plans as well as how you would like to have the exterior of your home professionally landscaped. Get a natural stone pathway, steps or driveway for your home.